Facing mortality is difficult for all of us – and facing the mortality of someone we love is sometimes even more difficult. However, confronting that difficult task, and making plans for the inevitable is one of the most loving gifts you can give to your loved ones when you’re gone. Still, most people don’t know what goes into planning for end-of-life services and arrangements, so they become overwhelmed and let it slide. This year’s National Funeral Directors Association survey of American consumers found that 62.5 percent of consumers felt it was very important to communicate their end-of-life wishes to their family. However, only 21.4 percent of people had actually done so. The most commonly-cited reasons for not planning ahead? People said that pre-planning wasn’t a priority; they didn’t think about it; or, they made the assumption that pre-paying is too costly. 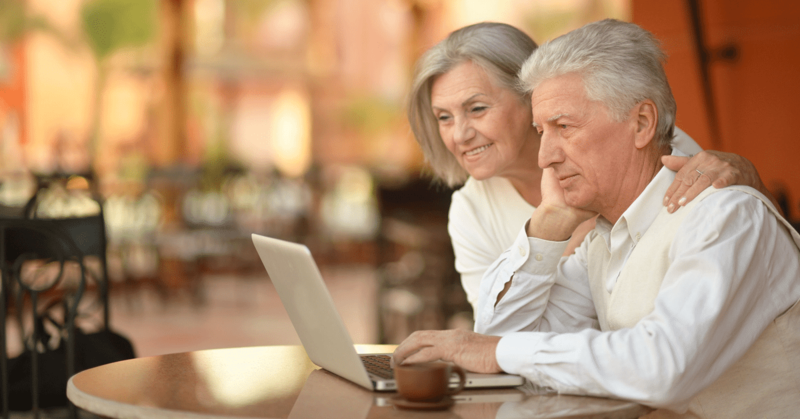 Buddy Phaneuf, a Certified Funeral Services Practitioner and Funeral Director, and the President of Phaneuf Funeral Homes and Crematorium, has adapted his popular live seminar about pre-planning to be offered digitally, in the form of a webinar, Plan Your Final Arrangements: A Loving Gift for Your Survivors. The webinar will include a 30-minute presentation and a generous Q&A period to be sure all your questions are answered. After the event, we’ll provide you with a recording of the event after the fact, so you can refer back, watch again, or share with your family to get the conversation started. And, as a thank you for joining us, everyone who attends will receive a free Planning Guide as our gift to you. Whether you’re snowed in at home, in sunny Florida or Arizona this month, or at work, this lunchtime seminar will give you the information you need to start planning your end-of-life wishes. You can register for the webinar by visiting this page and filling out the form. We will send you a confirmation email with details for accessing the webinar on January 24 at noon.